A big part of planning a wedding is ensuring your guests' needs are met. We surveyed wedding guests to find out what they really want at a wedding—and you may be surprised at their answers. You’ve probably heard the phrase “it’s your day” about a million times since starting your wedding planning journey. And while that’s true, it’s important to keep your guests’ comfort and needs at the top of your mind as well. 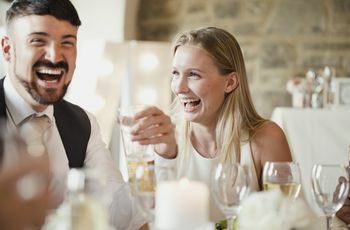 WeddingWire surveyed thousands of wedding guests to find out what they really care about at a wedding—and it turns out that guests aren’t really that hard to please. However, there are certain steps you can take to ensure that your loved ones, many of whom have shelled out a good amount of cash to travel to your big day, have an awesome time. Here, we’ll delve into what wedding guests actually want, and how you can give it to them. Your guests don’t want to travel (too) far. Yes, a wedding on a deserted island in the Pacific might sound pretty incredible, but according to our survey, 20 percent of respondents hate when they have to travel too far or to an inconvenient location in order to attend a wedding. 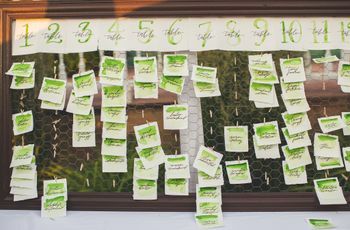 How to help: Yes, this means that guests tend to prefer hometown weddings, but it doesn’t mean that you have to put the kibosh on that destination event you’ve been planning. However, when it comes to choosing your wedding locale, pick a place with a major airport and lots of inbound and outbound direct flights, as well as affordable and convenient accommodations. 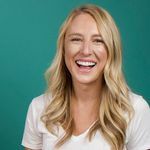 If you’re asking your guests to travel to your wedding location, that’s totally fine (and some people appreciate the excuse to take a vacation! )—just try to make it as easy as possible for them to get there. Your guests want to look at pretty things. 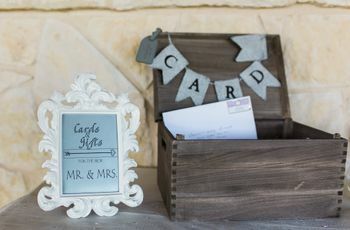 All that Pinteresting you’ve been doing serves a purpose: Your guests actually do care about your wedding décor! Turns out that one-third of our survey respondents pay close attention to a wedding’s décor and 60 percent care most about the bride’s dress during a wedding ceremony. How to help: All this focus on décor and dresses does not mean you have to blow your budget to try to throw a Kardashian-level event. However, we do recommend hiring experienced and creative wedding professionals to help ensure your space looks cohesive and polished. And when it comes to shopping for attire, listen to salon consultants and other experts who can steer you to a look that’s flattering, comfortable, and suits your style. If you feel fabulous and love your wedding dress, your guests are sure to follow suit! Your guests want to eat. One of the best parts of attending a wedding can be summed up in two words: free food. This was definitely reflected in our survey, as 60 percent of respondents said that food is among the most important details at a wedding. How to help: Work with a reputable caterer to ensure that your food is both delicious and plentiful. And be sure to time it right: Try to start cocktail hour immediately after your ceremony so your guests don’t have to wait too long to eat. Pay close attention to your wedding timeline—your meal should be served 30 to 45 minutes after the reception begins. Whether you choose to serve a plated, buffet-style, or family-style meal, your guests should receive their food quickly and efficiently, meaning that you have ample waitstaff and buffet stations to avoid crowding and lines. Your guests want to be social. 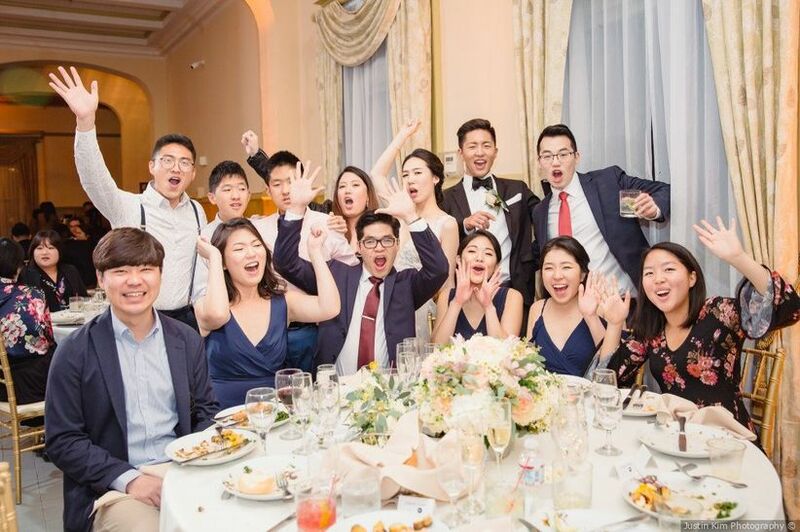 Weddings are fantastic opportunities for social interaction, and your guests will likely spend much of your big day reconnecting and mingling with friends and family members. However, if your guests don’t know anyone, your event will be less enjoyable. Twenty-five percent of our respondents said that not knowing anyone else at a wedding is a major annoyance, and 19 percent hate being seated near and having to chat with strangers. How to help: If you’re on the fence about inviting a guest who won’t know anyone at your wedding, you might be doing them a favor by skipping the invite. However, if you must invite guests who won’t know anyone, invite them to the rehearsal dinner and introduce them to other friends or family members in advance so they’ll feel more comfortable on the big day. Also, when creating your seating chart, be mindful of seating guests who know each other together. Don’t try to “be creative” and mix up different friend groups or put all of your single guests at one table. Your guests want to sit near people they already know, please and thank you. Your guests want to hit the dance floor. A major part of any wedding is usually dancing, so it’s no surprise that 23 percent of our respondents said that bad music can really spoil a wedding reception. The last thing you want is an empty dance floor, and your guests definitely feel the same way. 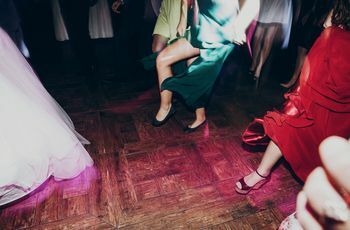 How to help: Hire a well-regarded DJ or band to provide music during your wedding (be sure to read reviews from past clients and interview pros in person before hiring!). An experienced music pro can usually read a crowd and choose just the right songs to draw them to the dance floor. Before your wedding, talk to your DJ or bandleader in advance about the types of music you and your guests are into and any genres or songs that should go on your do-not-play list. Open communication with your music pro is key when it comes to keeping that dance floor packed. Your guests want to feel safe. This may seem like somewhat of a head-scratcher. Why would a wedding guest feel unsafe during a wedding? According to our survey, 27 percent of respondents said that drunk guests can ruin a wedding. 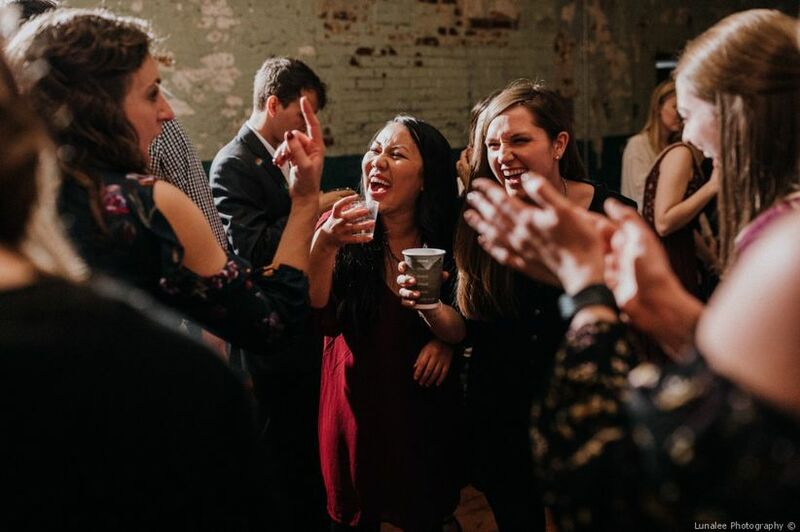 More than simply annoying, drunk guests can quickly turn a romantic reception into a rowdy and chaotic rager—likely not the ambiance you’re trying to create. How to help: If you’re concerned about wasted guests spoiling your day, there are a few ways to deal with this issue. You may choose to offer a limited bar, featuring just beer, wine, and a signature cocktail or two—less booze means less opportunity to drink to excess. Trained and licensed bartenders are also a must, as they can identify guests who may have had a bit too much to drink and refuse to serve them. You might also check with your venue to see if they take any security measures. And finally, we do recommend providing transportation to and from your reception to help combat drinking and driving.